Star Tea Shop is closed. 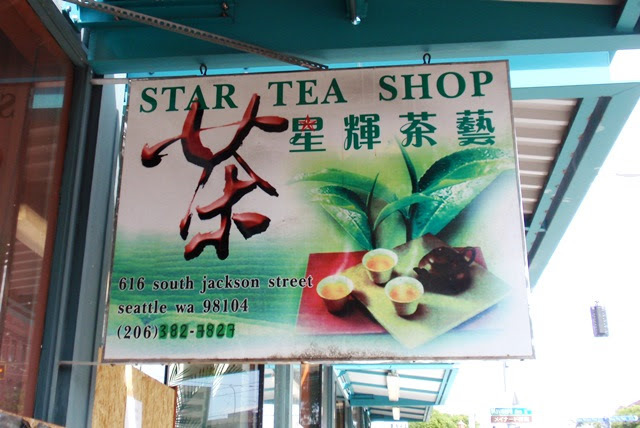 Star Tea Shop has been doing business in Seattle's International District/Chinatown since 2012 and is located on South Jackson Street between Maynard Avenue South and 6th Avenue South. 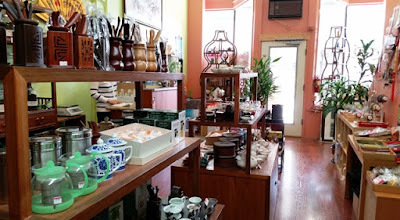 At the time of my visit, the sidewalk was under construction. 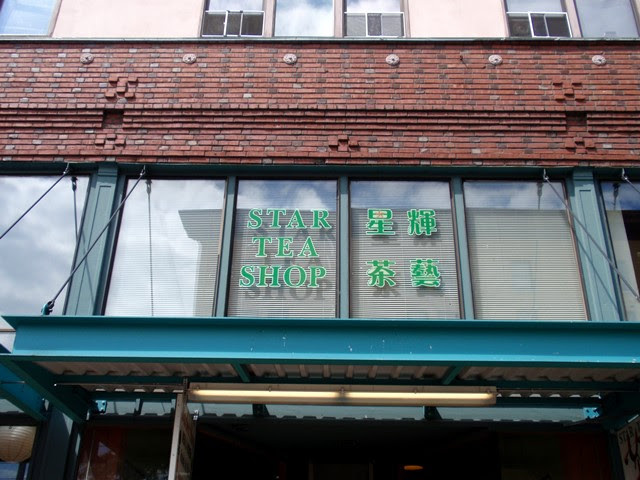 All the businesses are open and safe walkways have been provided. 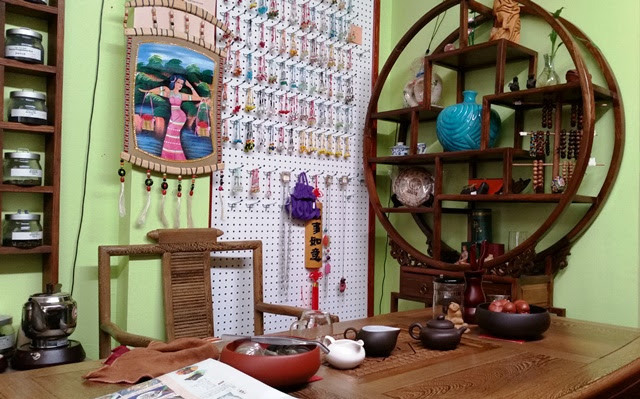 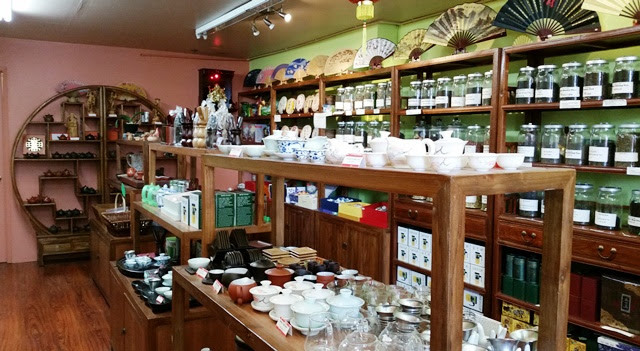 In addition to a nice selection of tea, the shop offers a variety of gongfu teaware, tea pets, and a broad range of jewelry, gifts, and memorabilia. Tea tastings are occasionally available at the tea table near the back, though not at the time of my visit.